This cable is used for DC 5V USB power supply. Possible applications include charging your electronic devices via USB port from PC or car charger. 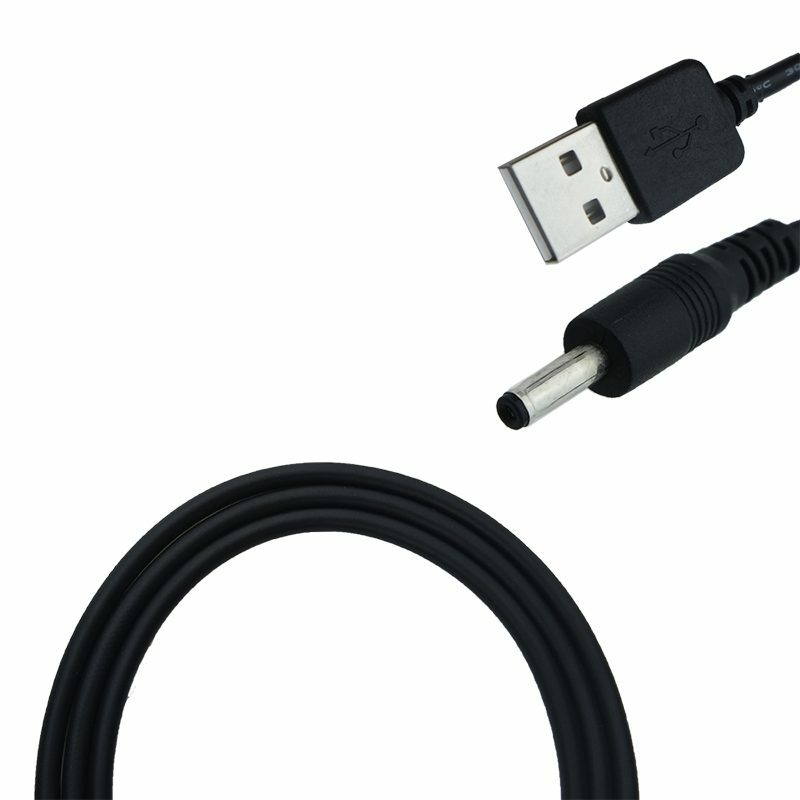 This male USB jack comes completely molded with a nice black flexible plastic. The 2 conductor wire is attached to a DC 5V 3.5mm male barrel jack.